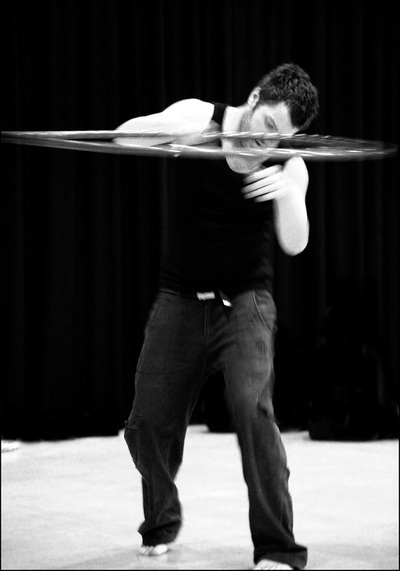 ​Nick Broyd is acclaimed for his innovative and creative approach to hooping, mixing original tricks with a fluid dance style, where he links technique to rhythm and musicality. Since picking up the hoop in 2010 he has won numerous awards, including 2015 Male Hooper of the Year at the Hoopie Awards by hooping.org and was the inaugural Hooping Idol winner in 2011, where he is now one of the main panel judges. 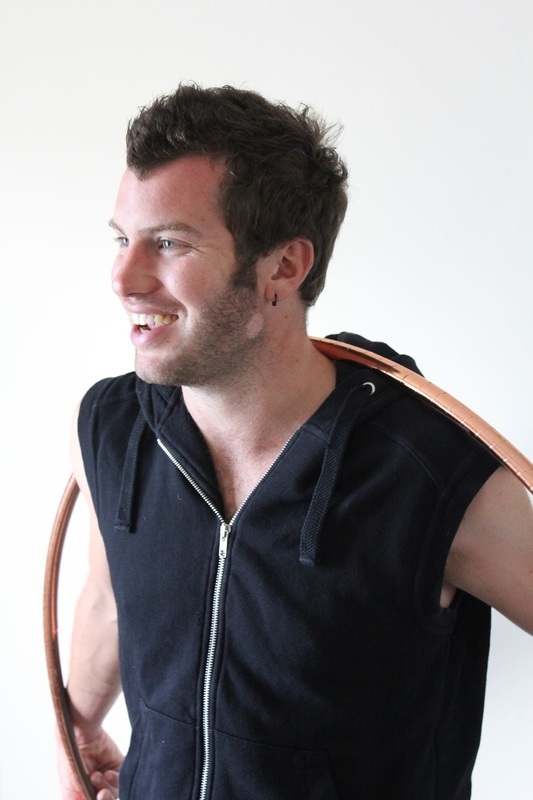 He features frequently in the media and has performed live on UK national television. 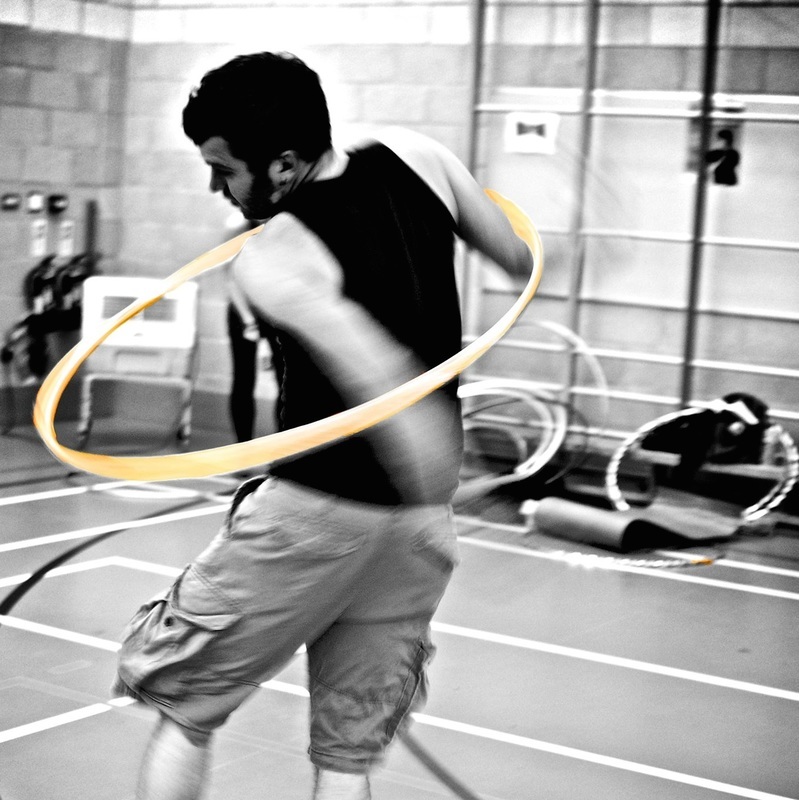 ​A regular on the European scene he has taught and performed at virtually every hoop event going, but loves time at home growing his local base in Bristol where he runs successful classes for adults and children. Find out more about Babz on her YouTube channel!